Would you like to manage and soothe your horse’s skin irritation? 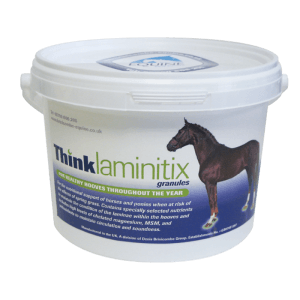 Think Itch is a ground-breaking horse skin supplement incorporating the internationally renowned Think Fly formula combined with ingredients which support a healthy immune system and maintain healthy skin. 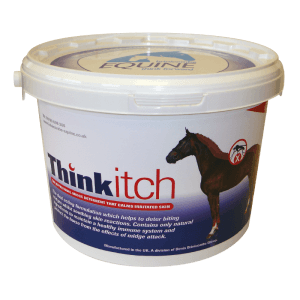 In Think Itch, the fly deterring properties of Think Fly have been combined with an additional, natural, premix which targets the immune response and supports skin condition of sensitive horses, aiding the prevention of horse skin irritation. This complex blend includes trace element chelates, essential fatty acids and antioxidants, with additional Vitamin B3, also know as nicotinamide to keep the skin healthy and comfortable. Fortified with Think Fly which works from the inside to provide a consistent 24 hour deterrent from midges. 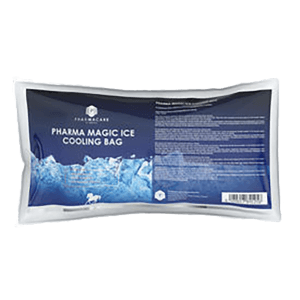 A rich source of antioxidants, vitamins and trace elements to support a healthy immune system. 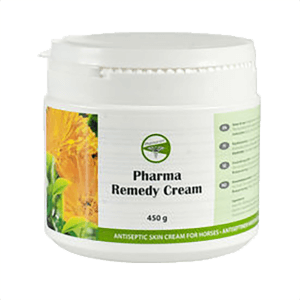 Zinc and linseed oil are also important nutrients for the support of skin condition. Studies have shown linseed oil as beneficial to horses with sensitive skin. A targeted, palatable formula that may be safely added to any combination of feed or supplements. Containing no molasses making it suitable for the most sensitive of horses. All horses and ponies who are sensitive to midges. 4Kg will last one horse 33 days. 9Kg will last one horse 75 days.